Apr 30 Awww… Scrappy & Bambi Expecting!!! Even this adorable couple… Scrappy & Bambi. The LHHATL couple finally dropped the news many suspected, they are expecting. Although Bambi & Scrappy were separated during the time frame of her conception, Scrappy is 100% certain he is the father. The Bam has finally trapped Scrap. 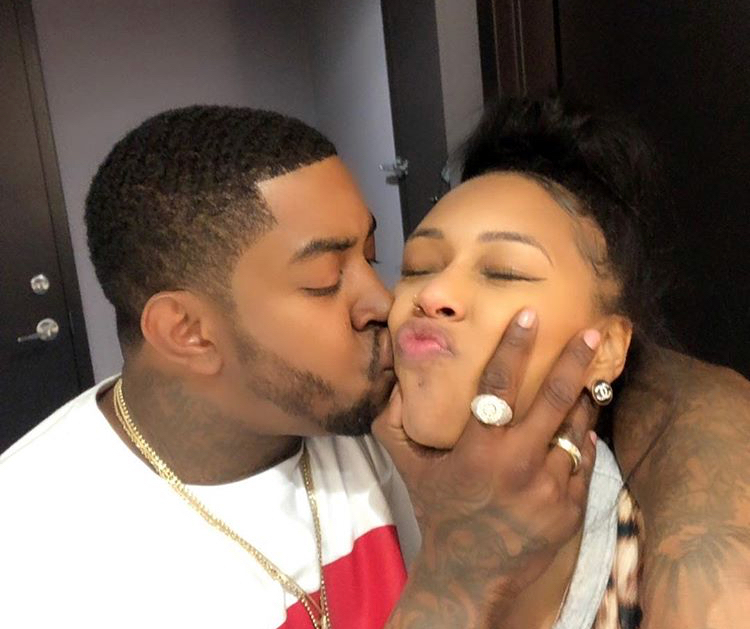 However, we don’t think she will collect many coins considering Lil Scrappy has been scrapping for work lately. Any hoots, congrats to the happy couple. Climb on The Family Tree below & share your thoughts about My Nephew & Niece Scrappy & Bambi’s expecting situation! May 1 FedEx Delivers Student To Prom In A Life-sized Barbie Box!!! Jun 16 Rickey Smiley Finally Snags Porsha Williams!! !